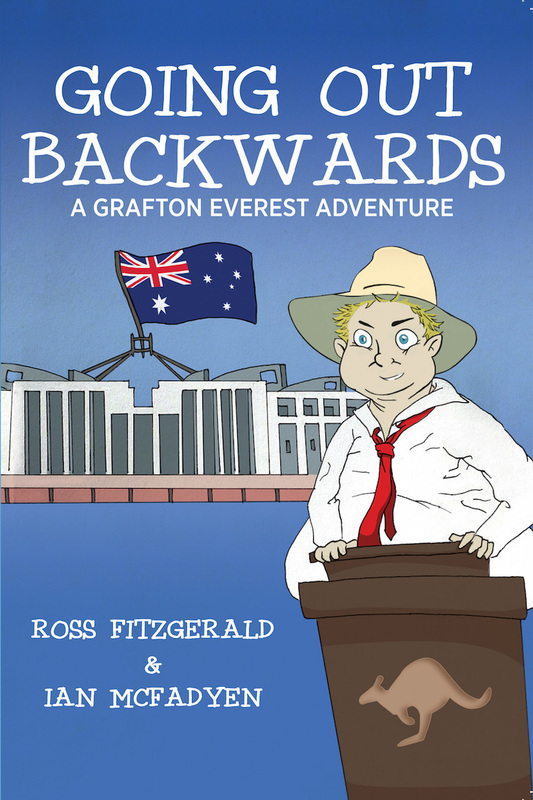 Congratulations to our authors Ross Fitzgerald and Ian McFadyen for their book Going Out Backwards being shortlisted for the 2017 Russell Award for Humour Writing! Six ‘absurd, disrespectful and very funny titles’ shortlisted for Australia’s only humour writing prize. Check out Grafton’s Facebook page, here. Listen to Ross & Ian on ABC “Mornings” here. Listen to the Hybrid’s interview with Ross Fitzgerald here. Read the article in The Courier-Mail here. Read the article in The Brisbane Times here. Read the review in The Sydney Morning Herald here. Read the review in The Sydney Institute Review here. Read the review in PS News here.